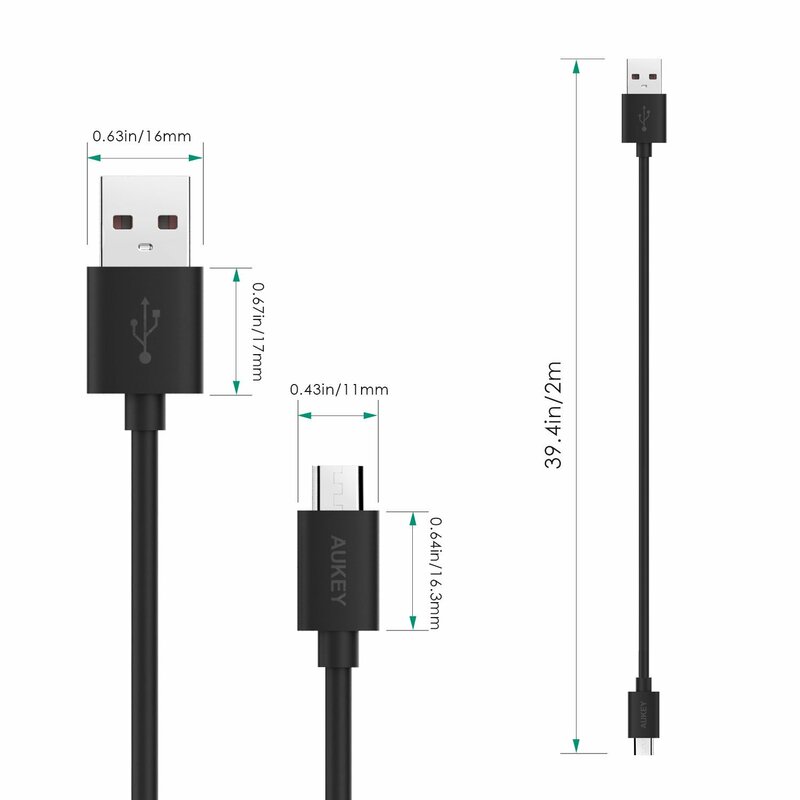 USB to micro USB cable is widely used in today's digital devices like smartphones, tablets, MP3 players, PDAs, digital cameras/camcorders, hard drives, e-readers, external battery chargers, etc. 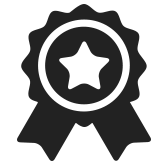 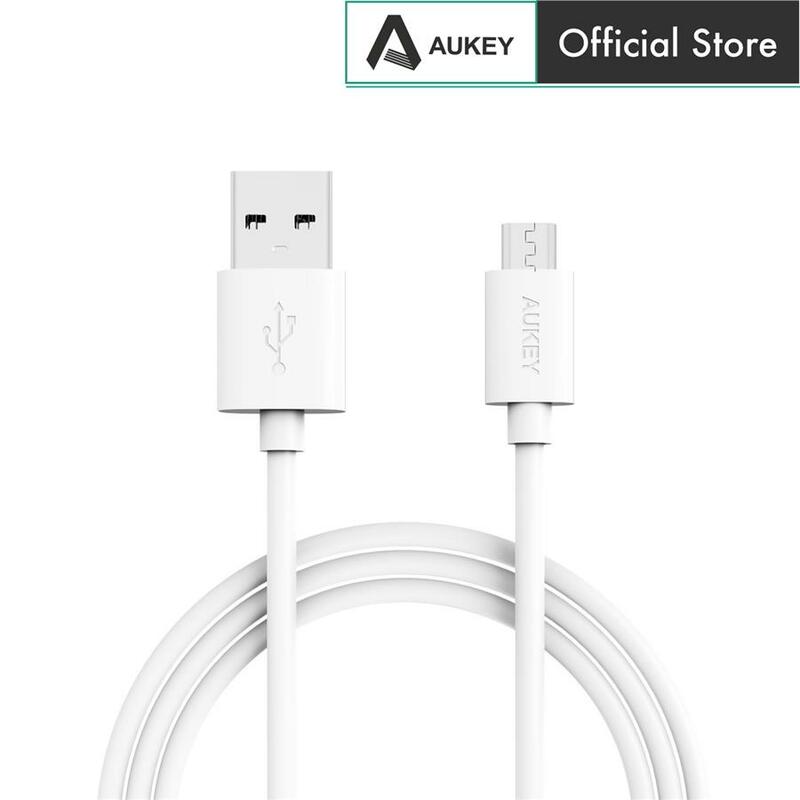 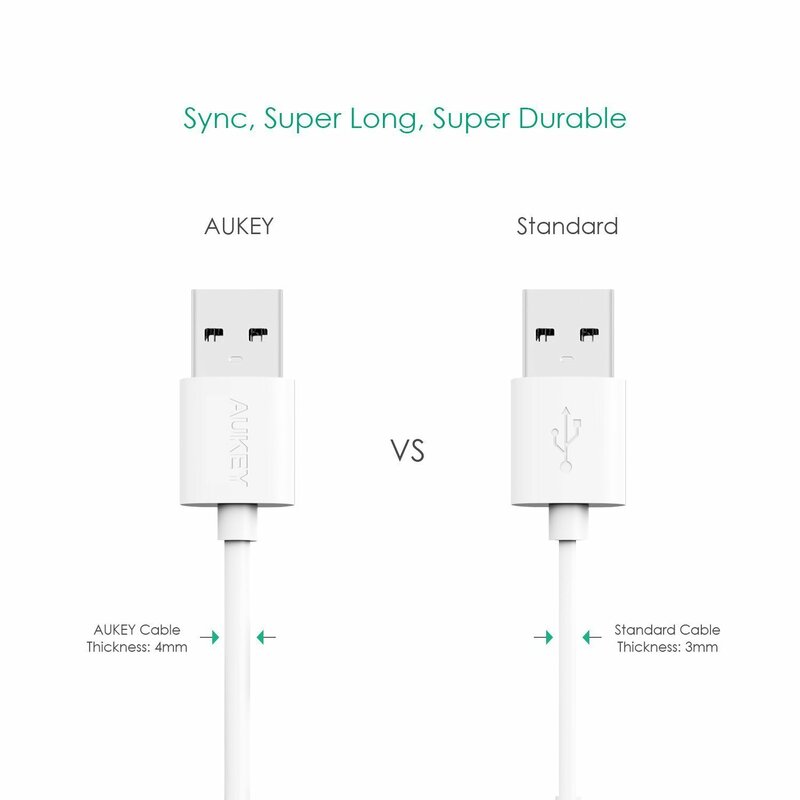 The Aukey USB cable helps you maximize your performance when syncing, charging or transferring data. 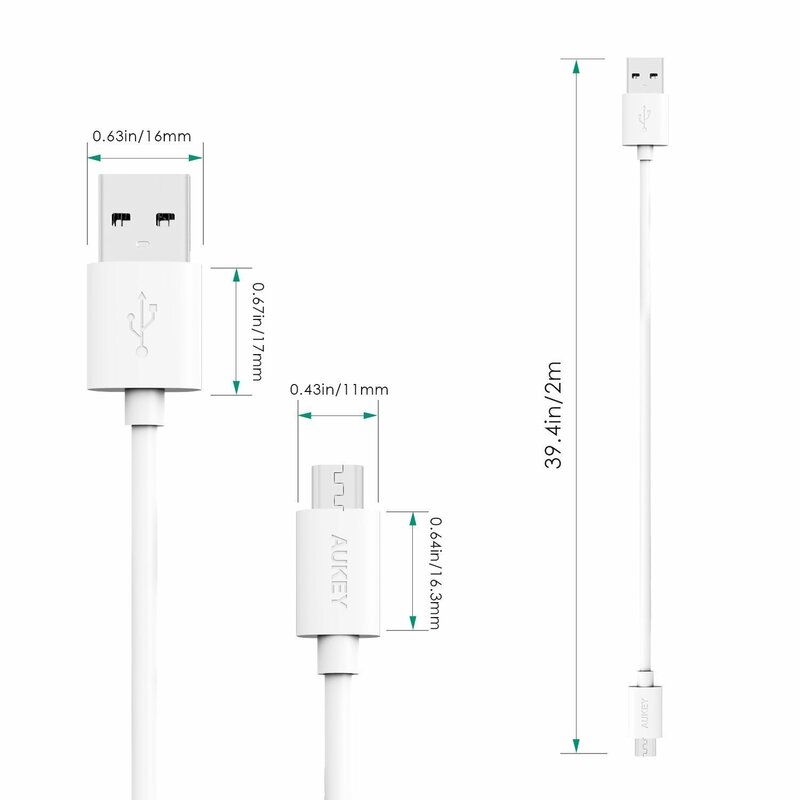 This extra long 6.6 ft cable helps you to reach devices and chargers that are out of reach for standard length USB cables. 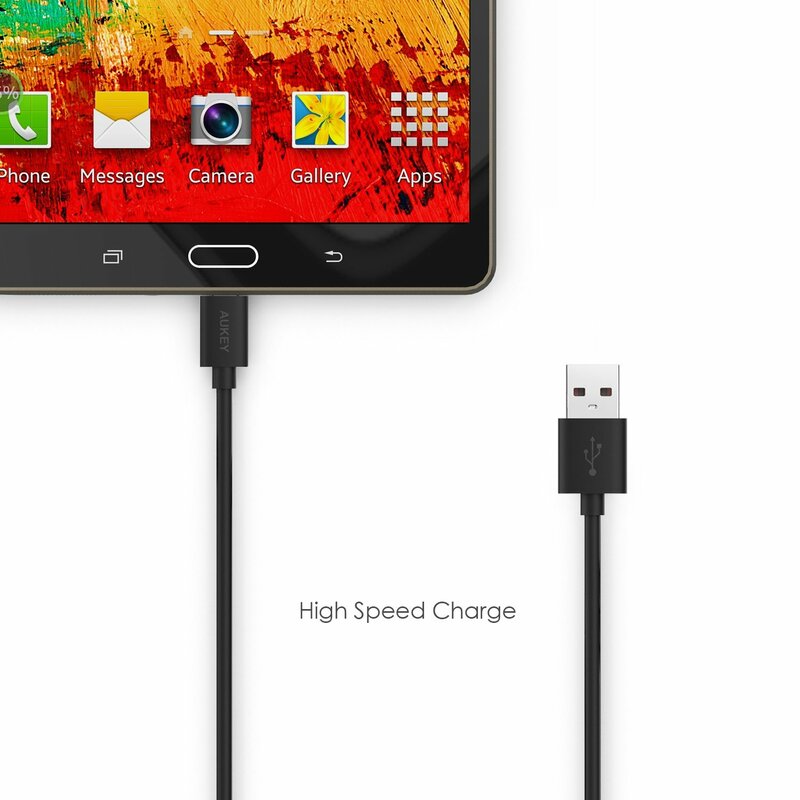 You can now connect to smartphones and tablets further than before.